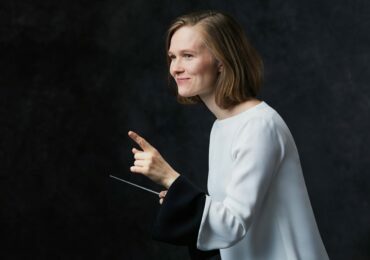 A lot has been made of the attention that BBC Radio 3 has given to women composers surrounding International Women’s Day. 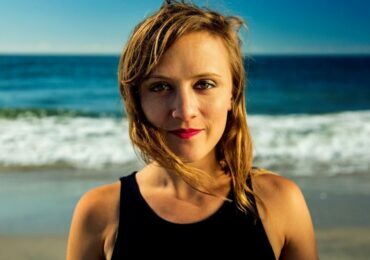 But let’s not forget the wonderful radio hosts that devote time to women composers on a weekly basis and not just in honor of a particular day, or one month, out of the year. 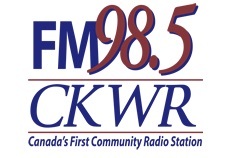 CKWR (FM 98.5), “Canada’s First Community Radio Station”, in Kitchener, Ontario treats listeners to a new line up of works composed by women on a weekly basis. The radio host, Thomas Quick, began his show titled “Women in Music” in 2008 and to date has broadcast 210 two-hour shows, with no end in sight. The weekly show broadcasts on Monday from 9pm to 11pm (EST), and is streamed online. Listen in, and then send the host a note letting him and the station know how much you appreciate hearing women’s works throughout the year! 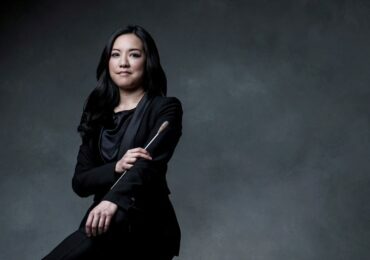 Previous articleCurtis on tour features Higdon Viola Concerto!